Hello there! We've come to Christmas so closely now, but have you gotten your gift wrapped? If your answer is no, we have 10 ideas for you to experiment. 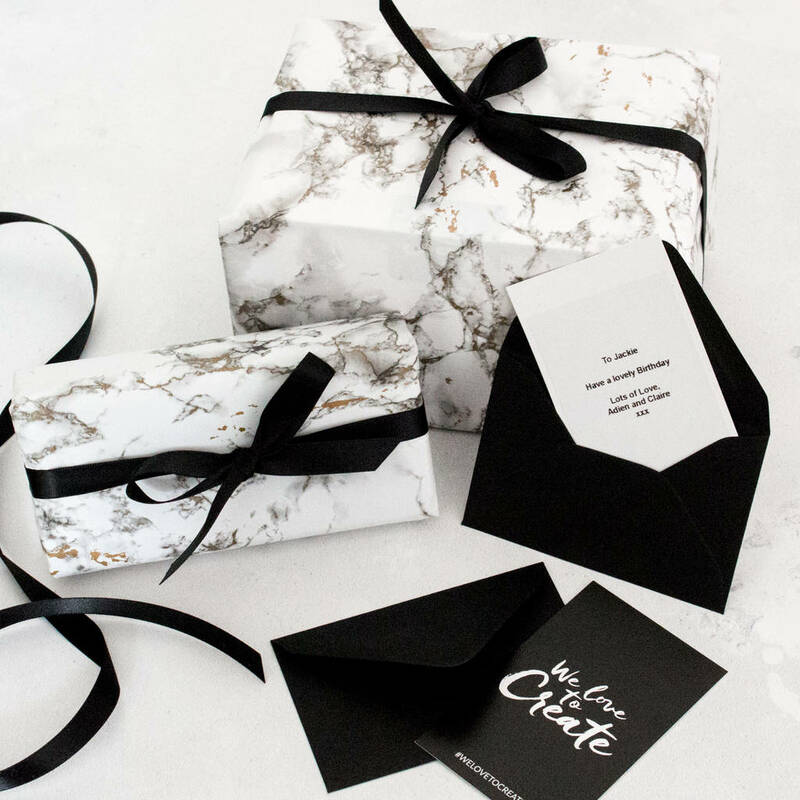 For a classy look, go for the in-trend marble wrapping paper with black ribbon. It creates a luxury feel even if it's just a box of cookie inside. To add on the glam, switch the black ribbon to rose gold. Galaxy pattern is also another trendy design these days. 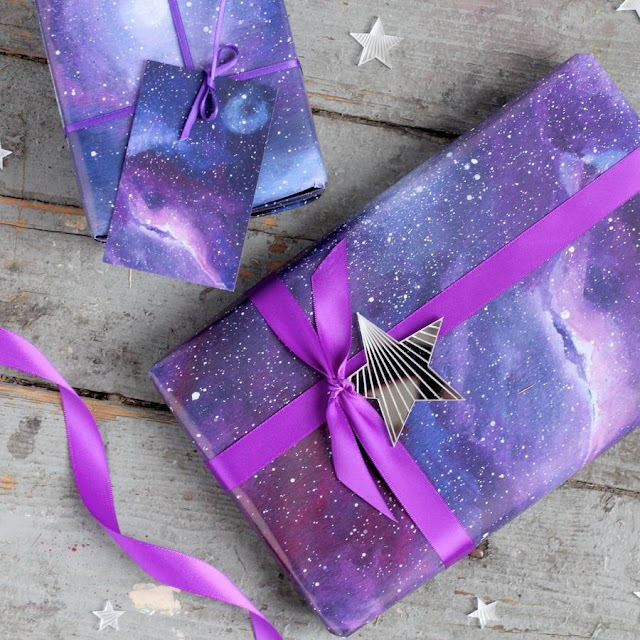 You can't go wrong with a galaxy print. It's suitable for gift of all ages. 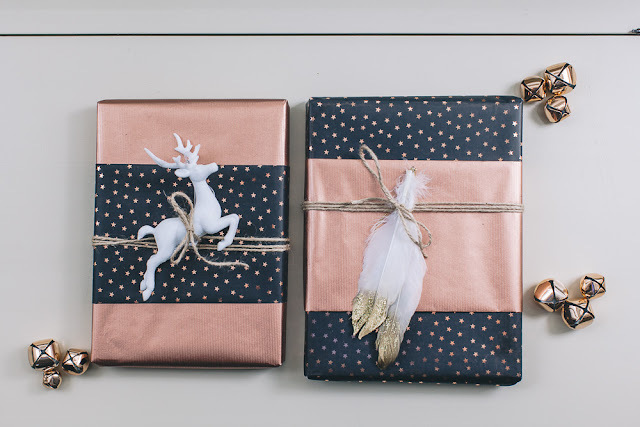 Use two wrapping papers with different designs to overlay on each other. The result creates a texture. Add some embellishments to get the festival feel to it. 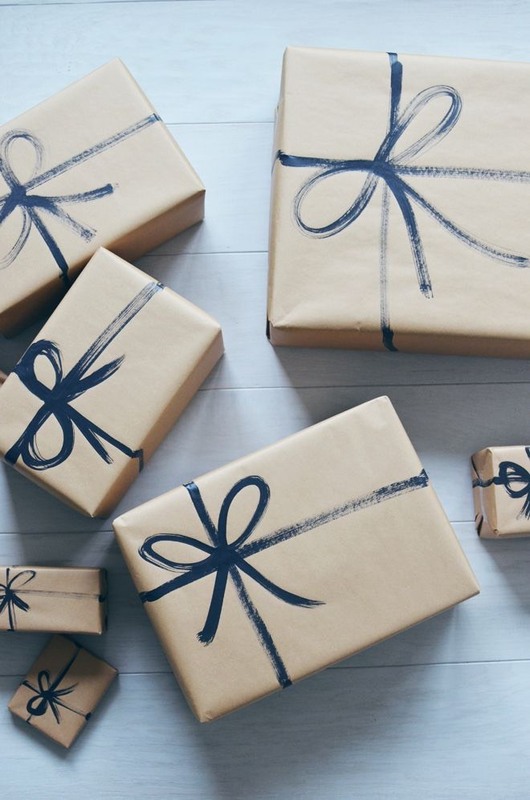 Got too broke buying the presents? Just grab a brown paper and draw a bow on the top with a marker pen. Unintentionally, you will be creating one of the greatest masterpiece that no other gifts can look like it. If you're a nature lover and have a lot of greens around, pluck some of it and place it as an embellishment. 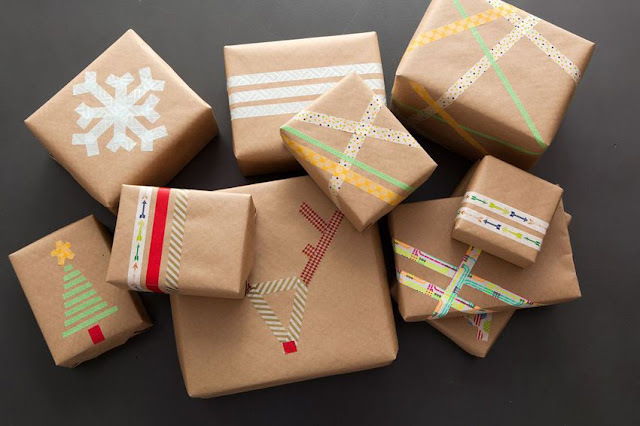 If you find that brown paper is too boring, create a pattern by painting strokes or splashes of paint on top of it. 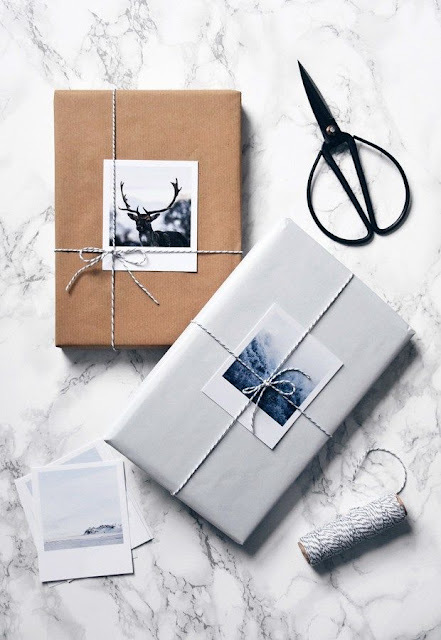 Make your gift more personalized by adding polaroid photo on the top. If you just came back from a trip recently, this would be a great conversation starter for your family and friends. 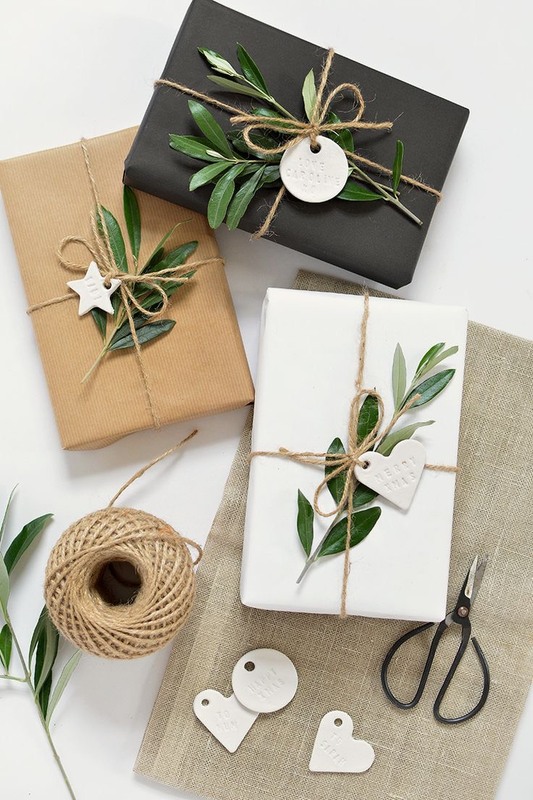 Creativity doesn't end with painting strokes on the brown paper. Use your imagination to mix and match your drawings with the embellishments you have in hand. 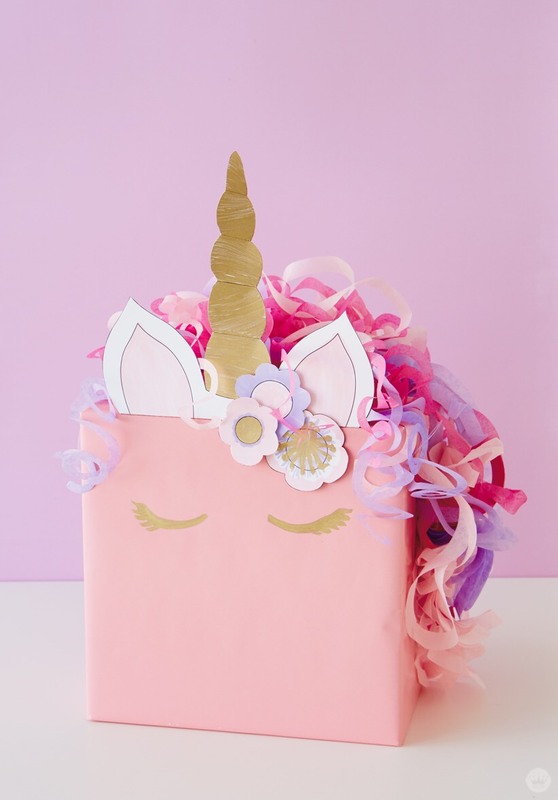 For the kids, try this magical unicorn gift box. All the DIY instruction is available <<here>>. 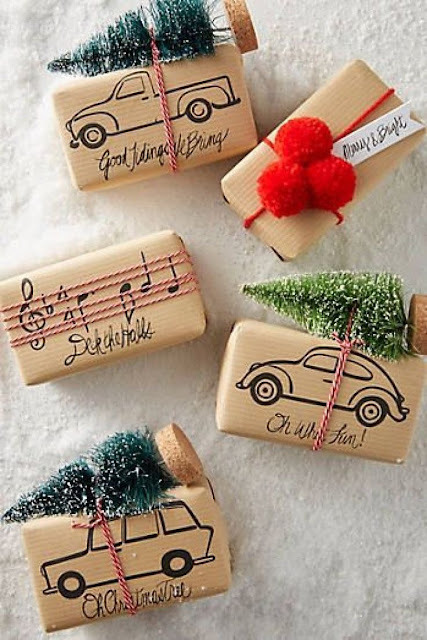 If you have washi tapes lying around and not sure how to use it, just create patterns out of it. 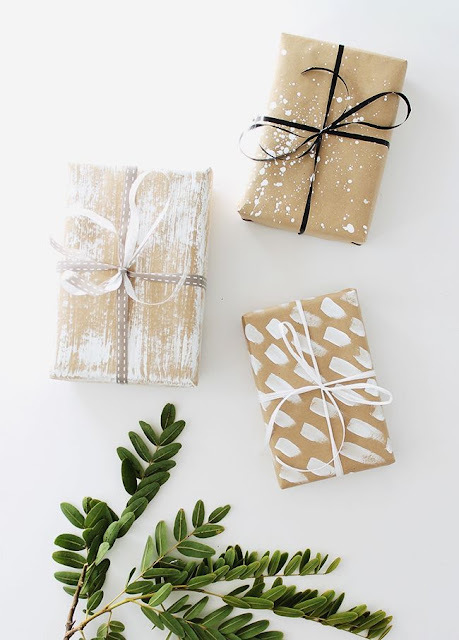 Not sure what to give this Christmas, go to my shop, Wanderlust Things, to check out some of the unique gifts. We are offering free shipping until 22.12.2017 and all orders will receive a complimentary gift tag.